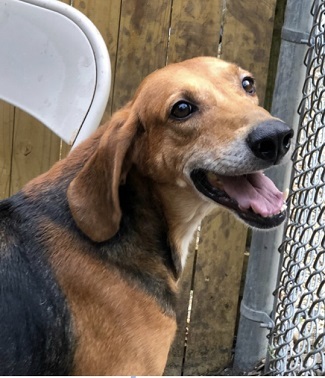 You are here: Home / Top News / The Pet Stop – Come and Meet Cash! The Pet Stop – Come and Meet Cash! Cash is a friendly boy with lots of energy. He loves the play yard and treats, treats, treats! He is looking for a family that can offer him a large fenced in yard for him to run, play and hang out in! If you think Cash could be the dog for you stop by our kennel during adoption hours or contact his adoption counselor today! He is housebroken, crate trained and is good with other dogs. He walks well on a leash and loves his stuffed toys. Didn’t see what you are looking for online? Call or come visit our kennel! We often have dogs that have not yet been posted online. We are open for dog and cat adoptions on Weekdays from 3-5:30 pm and Saturdays from 11:00 am – 2:00 pm and Sundays from 12 pm-3 pm! Appointments during the week are available upon request. Call (410) 257-4908 or the adoption counselor to meet the animal you are interested in. Most of our available dogs are in foster homes and do not reside at Fishing Creek Kennel. Just as a reminder, Prince Frederick Chrysler generously pays the adoption fees each week for our Dog of the Week!